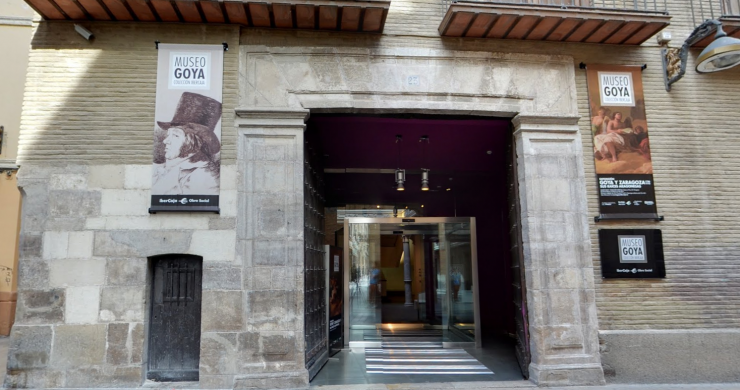 In the corridors of old downtown Zaragoza is the Museo Goya, a lovely museum dedicated to the artist. It stands 3 stories high with a lower basement level. 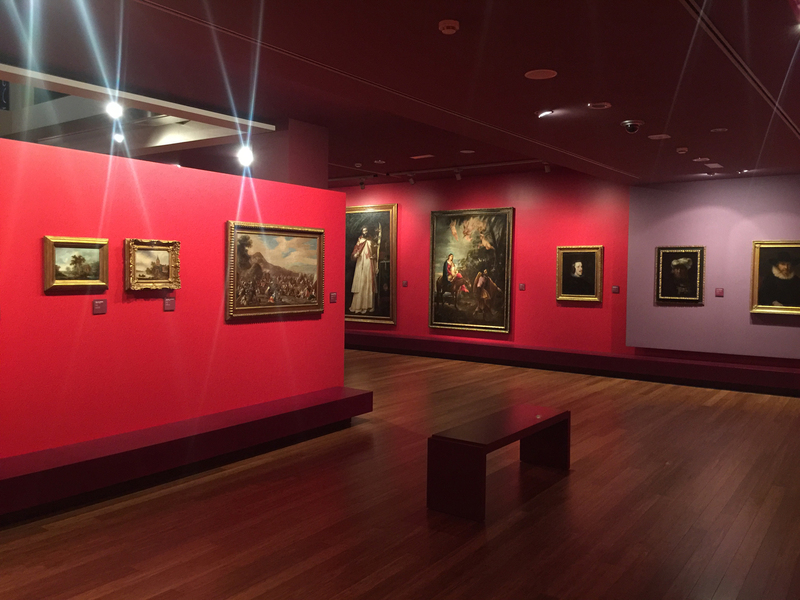 The first floor, The Red Room, held many early 16-17th century religious paintings, the top level, The White Room, is a gallery filled with artists that were inspired by Goya. There were a few rooms that featured his paintings, but The Black Room, where you were bathed in darkness was my favorite. Hundreds of small black ink prints of his sketches were backlit with summaries over each in Spanish and English. The colored rooms felt like an ascension between worlds. I’m not sure if that’s what the curator intended, but if so, it worked well. The existential quest of pre-Goya, his time on earth and the after life? If you are unfamiliar, Francisco Goya is a celebrated Spanish painter and print maker. 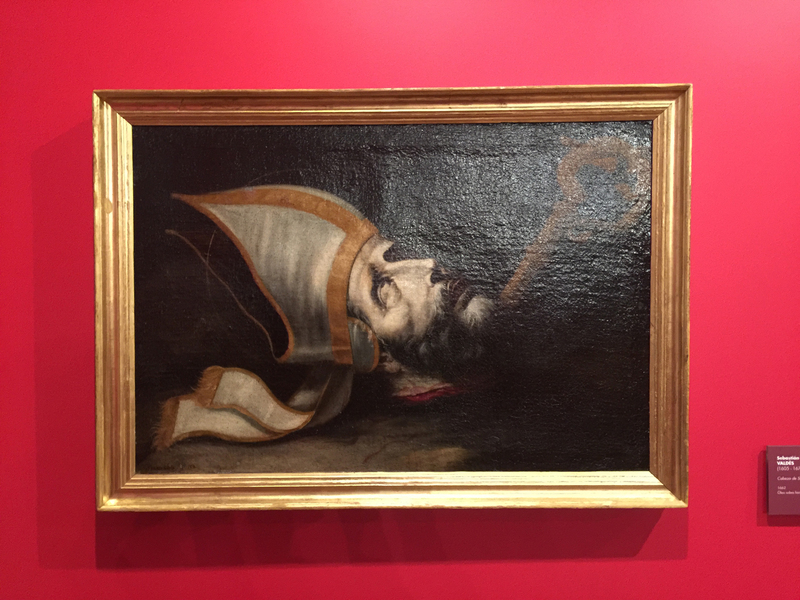 At the Goya Museum, images are off limits in rooms containing the artists originals. As I examined his work I became a fan. I always knew his work to be dark, but the things he has witnessed recorded and illustrated in his journal during the Spanish French War could only lead me to believe he had witnessed the brutal evil of what man can do to one another. His printed illustrations depicted human kinds worst suffering by having to live through a war where you are being invaded. I was incredibly moved by his drawings, although many were morbid, he seemed to make points of humor and make light of certain situations.